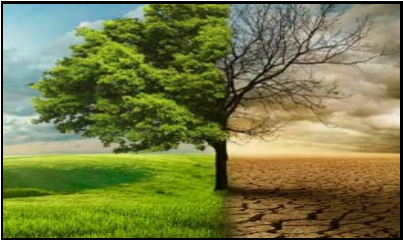 The Westchester County Soil and Water Conservation District invite you to the second in a series of workshops on the regional impacts we can expect from climate change. June 6 at the Westchester County Center in White Plains. Click here for program flyer.